Excellent instruction for all ages and skill levels right in the heart of Brookside. 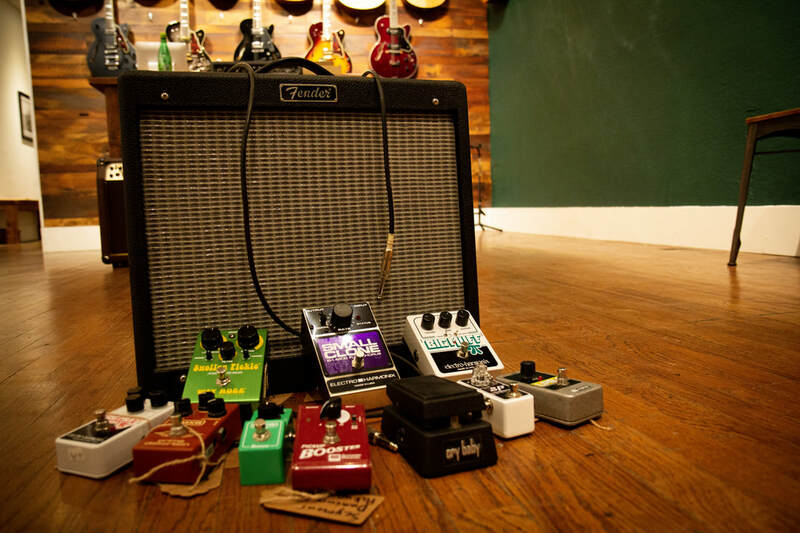 Why study at Brookside Guitars? 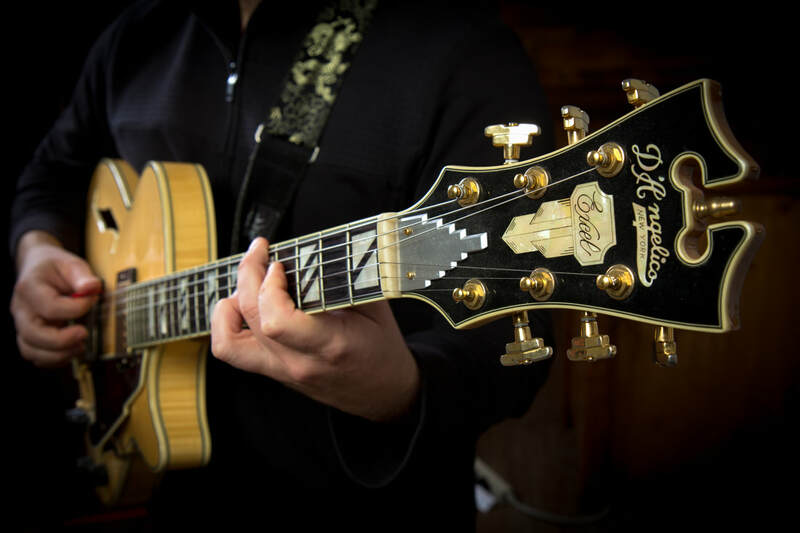 Our expert staff has a wide breadth of experience teaching and performing music ranging from classical, jazz and blues to rock, bluegrass and country, to name a few genres. 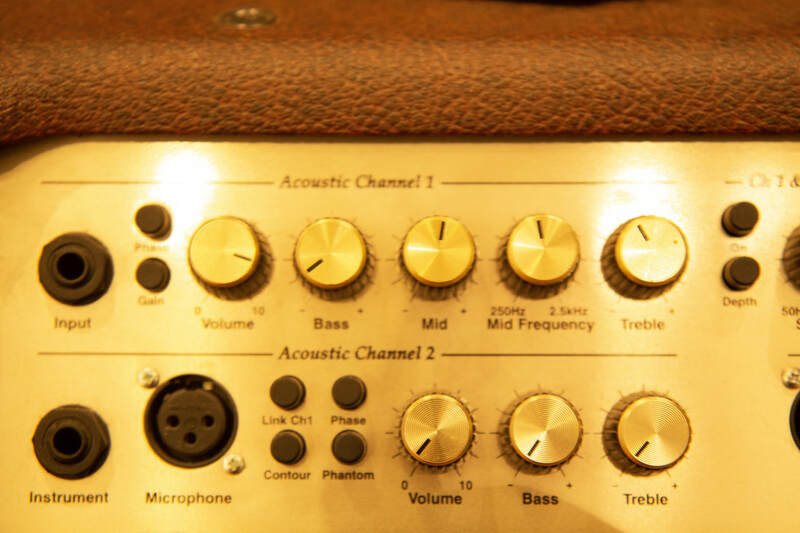 Let us leverage our knowledge of the latest techniques and methodologies to make the discovery and practice of your instrument as efficient and enjoyable as possible. Many of us have a specific goal in mind when we start playing music. Whether your goal is to play a particular song, join a band, or simply get mental exercise, it is very easy to get sidetracked and not work efficiently toward that goal. Think of your instructor as your coach. We will keep you focused, in shape, working hard and having fun! We have exceptional instructors available every day of the week. 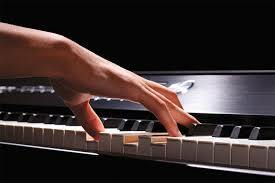 Private lessons are held weekly and the fee is $30 per 30 minute session. 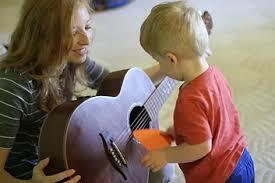 ​Gift certificates are available for any number of private guitar, piano, bass and ukulele lessons. Please reach out through the Contact page and let us know how we can assist you. Gift certificates are also available for in-store purchases! My boys truly enjoy learning to play the ukulele with Ryan at BKS Guitars. He is great at keeping the lessons fun and challenging. They are exposed to a variety of music and Ryan teaches according to their individual learning styles." "Great local community resource. Many young people have been inspired to love music." "I've been taking lessons with Ryan for almost a year and he has been great at mixing technique exercises with songs I've always wanted to learn. When I think about it, I'm amazed how quickly I've progressed. There are things that feel natural now that I didn't even know how to do a year ago!" "Guitar lessons with Ryan have greatly improved my son's skill level and, most importantly, his love of playing. Ryan is very personable and fine tunes his lessons to the age and experience of the student. My son has learned how to read music, not just 'play tabs.' I highly recommend Ryan to anyone that has the desire to learn to play the guitar. My son has acquired skills that will last a lifetime, whether as a hobby or to continue to higher levels." 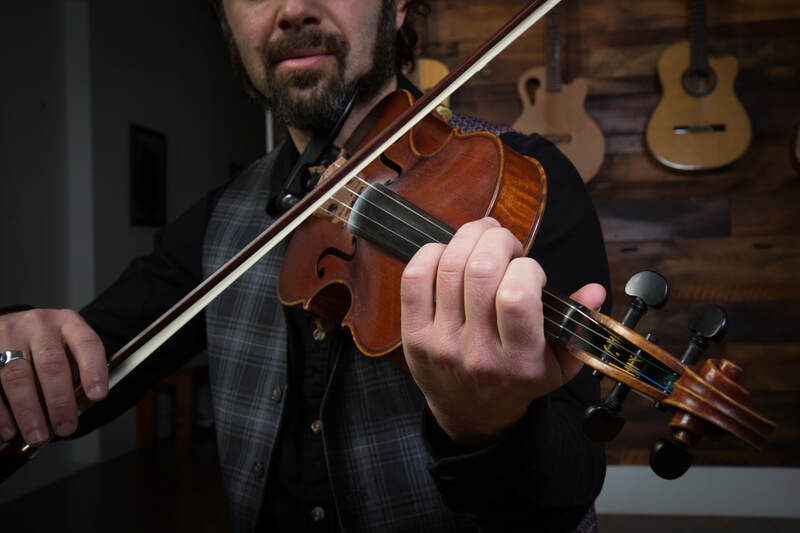 "Patient and knowledgeable, Ben plays and teaches virtually any style of music. He teaches me cool bass lines and the music theory behind those lines. I learn a lot and enjoy every lesson!"